Heads up Tide fans! There is a $2 off Walgreens eCoupon that can make detergent $2.99 after the coupon. 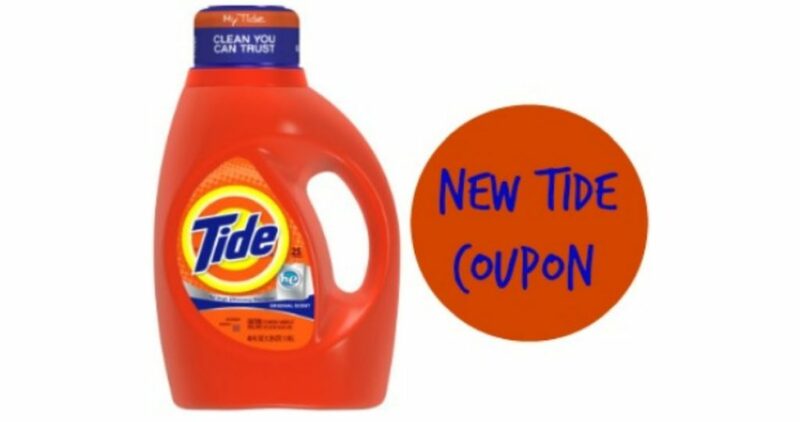 It’s always a good time to grab Tide for under $3. This deal starts 10/21.